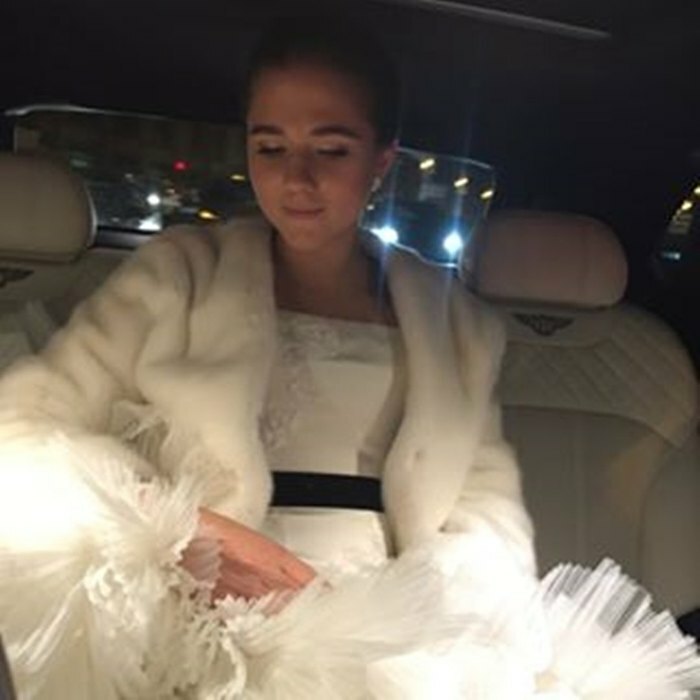 The daughter of TV presenter and deputy chairman of the State Duma Peter Tolstoy and great-great-granddaughter of writer Leo Tolstoy, 18-year-old Alexandra Tolstaya got married. Her husband was Philip Rajput, the son of the general director of the management company "April Capital" with Indian roots. The couple had been dating for many years, and a year ago Philip made an offer in Paris. The wedding took place on September 21 in Moscow. 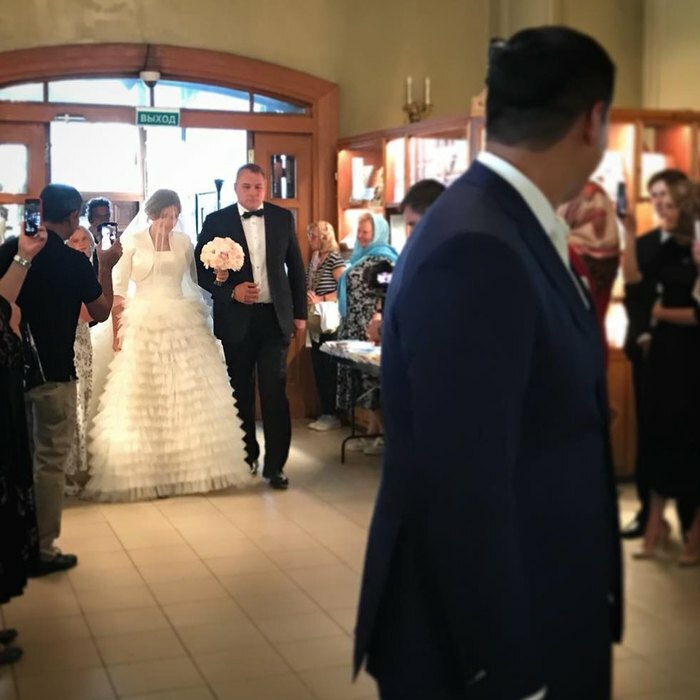 Sasha and Philip were married in the temple of the Nine Martyrs of the Kizic, and then, together with the guests, went to a country club in the Moscow region. 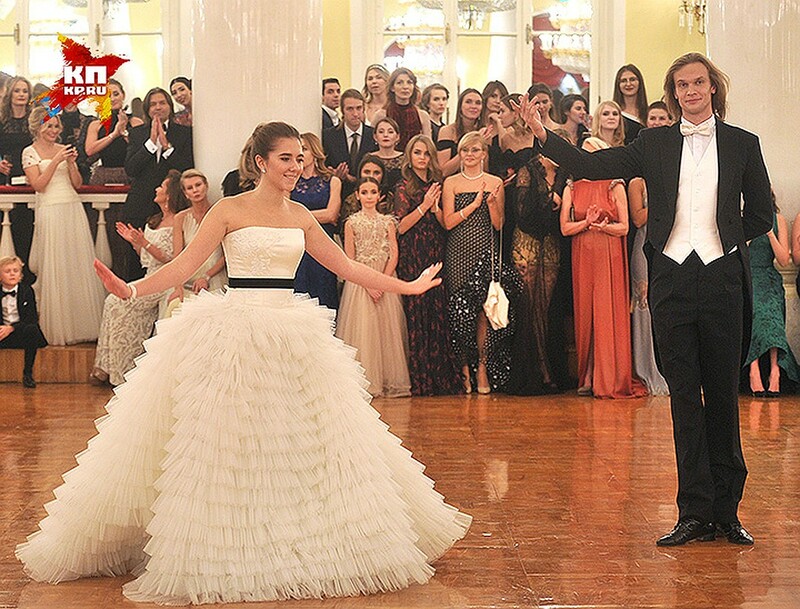 For the ceremony, the bride chose a dress from Alexander Terekhov, in which she appeared at the debutant ball of Tatler in 2016. Sasha's father, Peter Tolstoy walked her down the aisle. Photos from the celebrations have already appeared on the web.